Ms. Muriel Dejean and her team are delighted to welcome you to their establishment. Hotel for tight budgets. 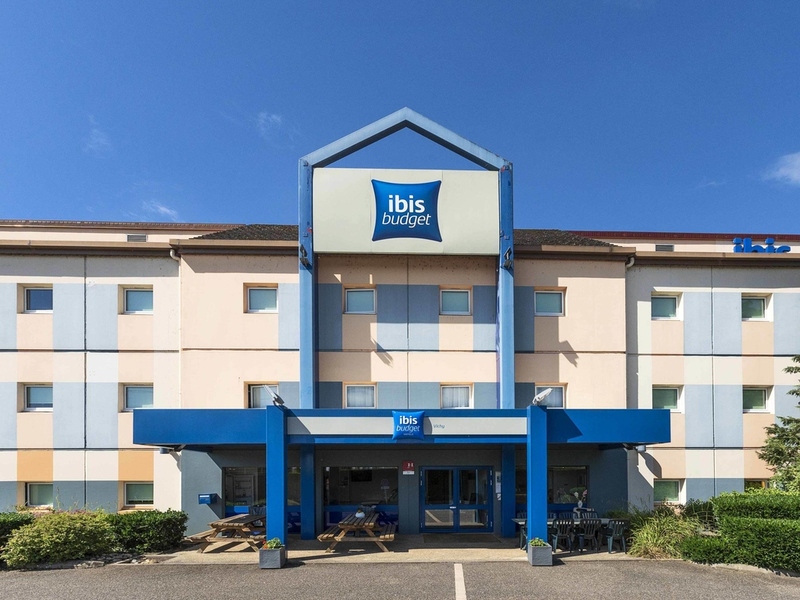 In Bellerive-sur-Allier, near Vichy, accessible by bus, our ibis budget hotel has 72 rooms designed for 1, 2 or 3 people, with free WIFI, TV, including Canal+, free outdoor parking and unlimited buffet breakfast. Muriel and the te am are pleased to welcome you. Reception desk open, at a minimum, 6:30am to 11am and 4pm to 9pm; 6:30am to 11am and 5pm to 9pm on weekends, public holidays and days before public holidays. View of the racetrack, close to the sports center and sports activities (golf, aquatic center, boules complex, etc.). 1.8 miles (3 km) from Vichy, a charming spa town with beautiful architecture and immense parks.